If you have the desire to take some stunning aerial video footage and imagery, as well as pretty deep pockets, a camera drone could be for you. They seem to have increased in popularity over the past few years, as prices become less crazy and the technology improves. 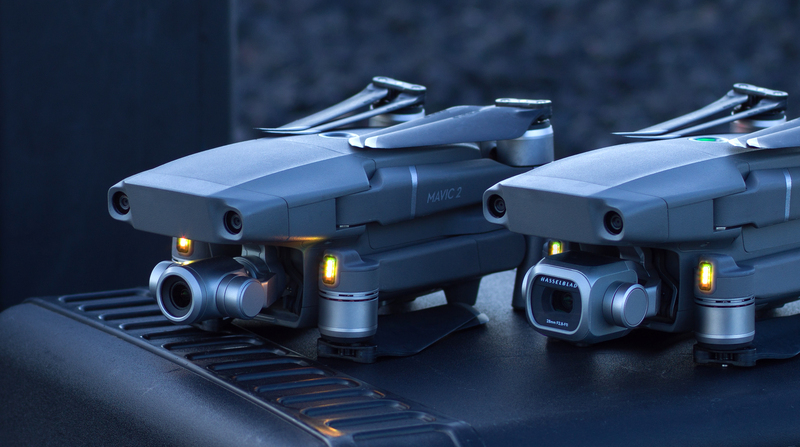 DJI is one of the biggest names in the drone space, and it's just announced it's most advanced hardware yet.